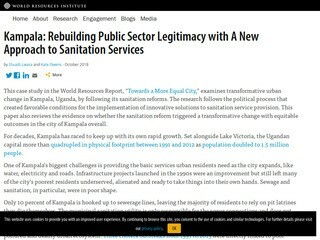 Welcome to the Uganda Blog! This area will provide new information related to ongoing work in Climate and Development in Uganda. You are welcome to share blog posts on your own social media pages through the relevant links below.